Known for it’s peaches, Georgia is commonly known as the Peach State in the United States. 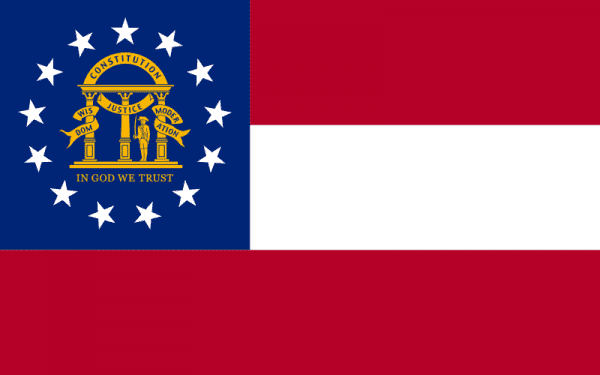 Cornered up in the southeast region of the United States, Georgia was founded in 1788 as the 4th state in the union and today has the 8th largest population in the US with over 9.9 million residents. The capital and largest city of Georgia is Atlanta and is also the largest metro area in the state. Surrounded by Florida, Alabama, South Carolina, North Carolina, and Tennessee, Georgia is ranked 24th in the country for the size of the land the state makes up. 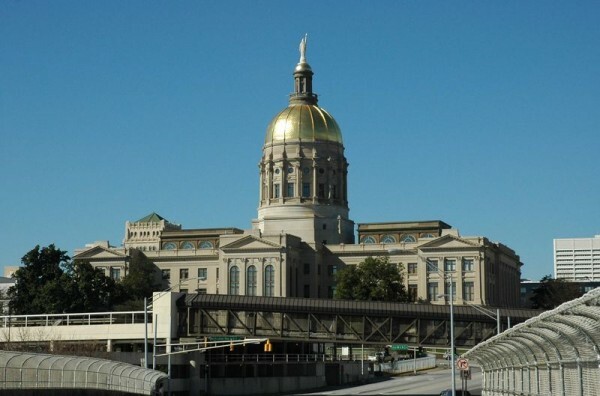 Georgia and especially the Atlanta area has played a large part on the economy of the state with the growth in real estate, service, and communications. The state of Georgia has plenty of scrap yard across the region that can help you recycle your metals. The iScrap App can help you locate the scrap yards in the area and find the current prices for scrap. Premium iScrap App Profiles, have the ability to post their scrap prices on their account and share them with scrappers. Also scrappers and users of the iScrap App have the opportunity to report their own scrap prices they’ve received for their metals. This can help keep track of local prices for scrap and what the trends for metals like copper, steel, and aluminum are doing. Some other aspects of Georgia’s economy is the agriculture, mining, transportation, logistics, and military. With several ports and industrial areas throughout Georgia, there are plenty options for scrap yards and auto wreckers throughout the state. In the popular areas like Atlanta, Savannah, Augusta, and Macon, there are plenty of opportunities for scrap metal recycling. You can search the iScrap App for the current yards and salvage places to find the right company to visit. You can search the Georgia Scrap Yard map or you can search for your zip code through our site and you will be able to find a location nearest you. You can find the current scrap prices, request auto parts for repairs, containers for larger scrap jobs, and find more information.